Bedford Heights now has a new 23-acre passive park as a result of a partnership between the city and the nonprofit Western Reserve Land Conservancy. 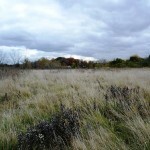 The Solon Road Preserve, which abuts the southern boundary of the city’s Lucille Reed Park and is near the Cleveland Metroparks Bedford Reservation, was created through the acquisition of two parcels and a city land bank lot. The project was funded through a Clean Ohio Conservation Fund grant from the Ohio Public Works Commission and Natural Resource Advisory Council District 1. The 22-acre Reed Park has a large pavilion as well as basketball courts, a tennis court and playground facilities for tots and youths. The park is also home to the city’s outdoor pool. 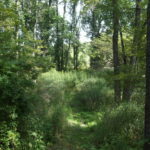 The Solon Road Preserve enhances the recreational opportunities in Bedford Height by adding a passive recreational component to an established active recreation area while doubling it in size. 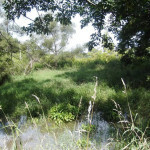 The preserve has two ravines running from north to south. 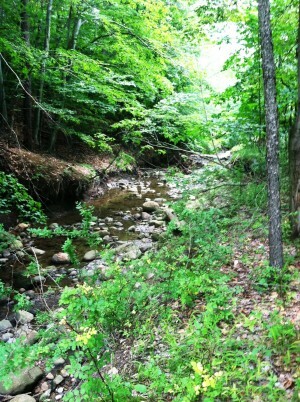 The eastern ravine contains 885 linear feet of a direct tributary to Tinker’s Creek, which is the largest tributary of the Cuyahoga River. 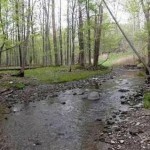 The Land Conservancy has partnered with Tinker’s Creek Watershed Partners on a restoration plan for the project. In May, volunteers from the Land Conservancy, TCWP, Cleveland Metroparks and the city spent a day planting 900 trees and shrubs along the stream bank, as well as in the flood plain and former home site on the property.